results are a necessity. " "Leadership is something that comes easy. I am ready to guide you through this process"
Erik is a principal and founder of Bashian & Papantoniou. He is licensed to practice law in New York and New Jersey. 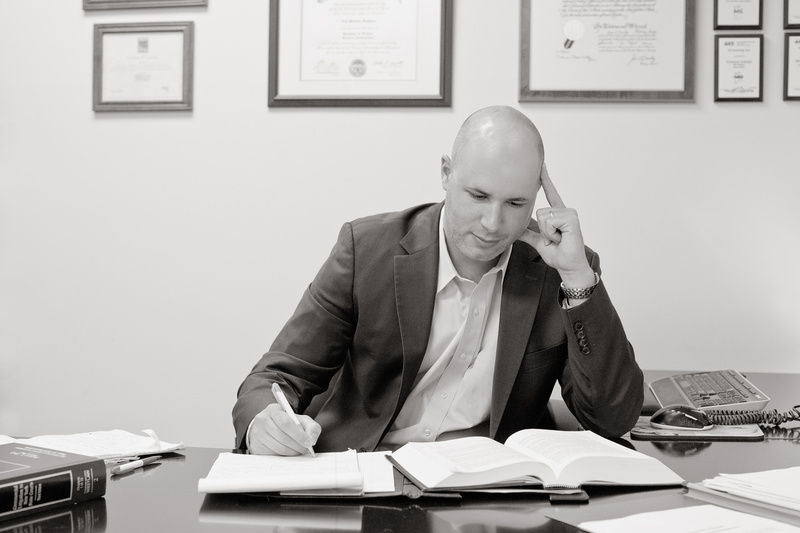 Prior to launching the firm, Erik was an attorney at one of the country’s premier general litigation defense law firms. Today, he successfully represents clients in lawsuits involving business disputes, breach of contract, the Americans with Disabilities Act, employee wage issues, education law, property damage, construction and landlord-tenant issues. Erik has been selected by his peers as a “Rising Star” by Super Lawyers for the period of 2014-2018. He is appointed by the Office of Court Administration in the State of New York to serve as a Discovery and Foreclosure Referee in the New York Supreme Court. 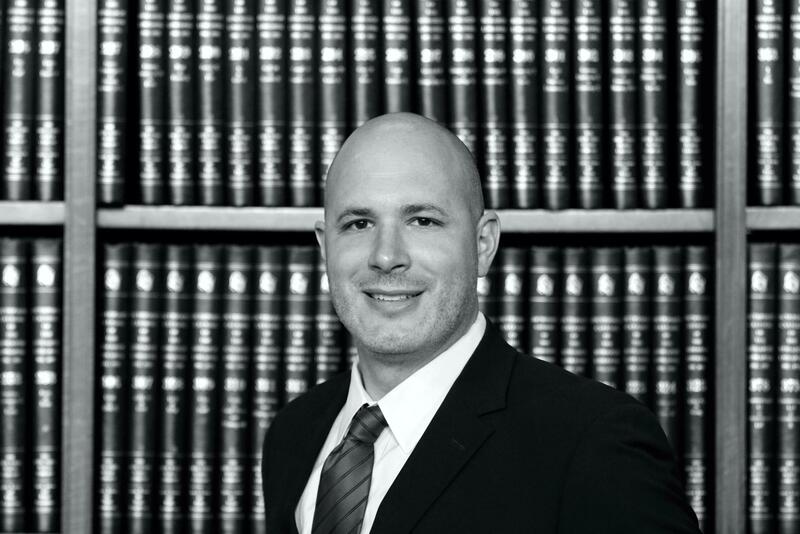 Erik concentrates his civil litigation practice at both the Federal and State levels. He is an extremely hard working attorney, who demonstrates a high level of responsibility and strong passion for oral advocacy. His ability to master the law and details of every case provides his clients with invaluable legal strategy and assessment. Represents multiple public and private solar power companies in foreclosure proceedings by defending their personal property interest in the solar panel systems installed upon real property. Represents individuals with disabilities in discrimination claims under the Americans with Disabilities Act. Adequately defended construction management and real estate development company in a breach of contract claim concerning the construction and development of a luxury loft apartment building complex in New York City. Defended New York restaurants and building owners in accessibility lawsuits under Title III of the Americans with Disabilities Act. Successfully represented New York City building owner in a breach of contract and constructive eviction lawsuit filed by a former commercial tenant seeking to regain entry into a restaurant that it abandoned. Represented several of New York City’s premier nightclub venues, restaurants and leading hospitality companies in lawsuits, administrative tribunals and landlord-tenant court proceedings. Defended Metropolitan Transportation Authority owned bus company in a litany of personal injury and property damage lawsuits arising in New York City. Represented client in its opposition to an RPAPL §881 proceeding and entered into a settlement to resolve a highly contentious dispute with neighboring real estate developer, which sought access to client’s property for purposes of furthering a multi million dollar real estate development project. Represented various commercial real estate brokerage companies and their brokers in breach of contract claims involving the nonpayment of brokerage commissions. Defended security guard and patrol agency at New York State administrative hearing, in which we successfully negotiated the dismissal of 53 of the 70 violations. Successfully defeated multiple motions for summary judgment in lieu of complaint on behalf of alleged borrower under loan documents and mortgages that were in default. Defended multiple employers in Federal and State court for claims of unlawful discrimination, sexual harassment and breach of contract. Successfully defended graduate student by obtaining the dismissal of a disciplinary complaint in connection with allegations of academic dishonesty asserted by a New York State University. Represented contractor in the collection of monies owed by a building developer. Successfully prosecuted multiple breach of contract and mechanics lien foreclosure proceedings on behalf of a subcontractor against the general contractor and property owner. PK Rest., LLC v Lifshutz, 138 AD3d 434, 435 [1st Dept 2016] (holding that a lease is personalty and that a notice of pendency against leased property was unavailable to sublessee in an action to seeking recover possession under sublease).